Connecting the classroom experience to web-based learning. Is it virtual? Web-based? A webinar? Self-paced? Computer-based? Distance learning? Or…????? One thing I know for sure, it’s not being delivered in a classroom! There is a ton of confusion in the market today about how to describe training. Ever looking for simplicity, we often attach names that are so broad that the overlap creates even more confusion. 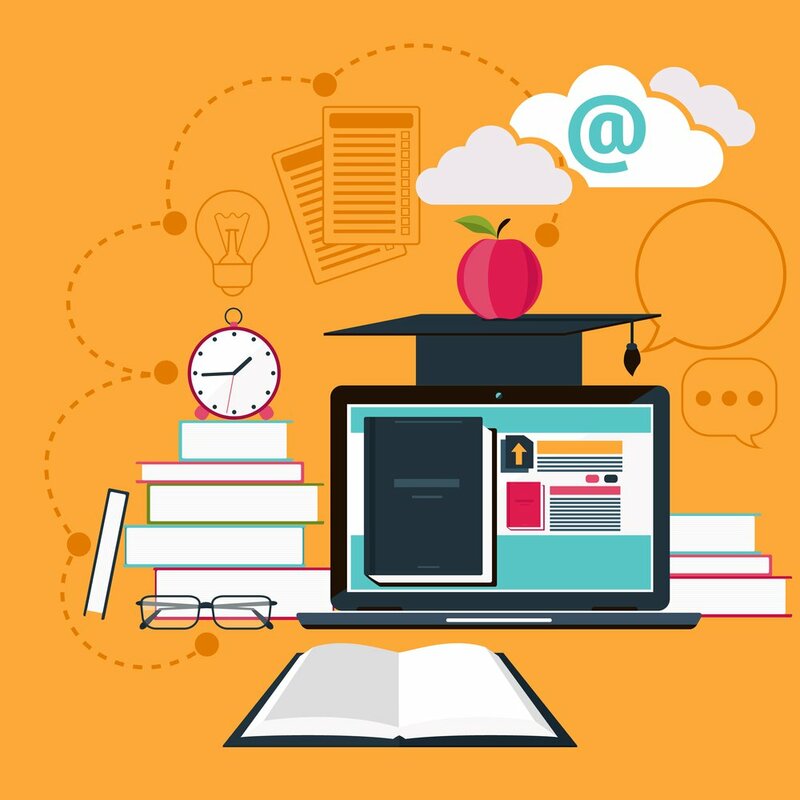 In a recent article by Josh Bersin (Principal and Founder, Bersin by Deloitte), titled _Does E-Learning Really Work? Not So Well, When it Comes to Leadership and Soft Skills,_ only 11% of respondents under 35 and 17% of older respondents preferred online learning to face-to-face. So, we’re going to add to the confusion. Here’s the type of non-classroom-meeting-platform-delivered training we do. We call it the Virtual Classroom. Our firm, ZEHREN♦FRIEDMAN Associates, was founded in 1989. We deliver classroom and online training in all of its forms. Our content _sweet spot_ is what we call the persuasive arts of sales, presentations, negotiations and influence. During the past 10 years alone, we’ve delivered close to 1400 programs for clients globally. Until very recently, the vast majority have been delivered face-to-face. In the last few years, we’ve developed and delivered Virtual Classroom courses in presenting, negotiating and influence. We are well versed in the world of web-based training, having used (at least six) different platforms, as well as the functionalities (eg, chat and polling) they feature. What we strive for in the Virtual Classroom (both in content and interactivity) is to create an environment that’s as close to the face-to-face, instructor-led experience as possible. That’s what distinguishes this methodology from the rest. Our methodology in the Virtual Classroom overcomes many (but not all) of the challenges of NOT being face-to-face. This type of delivery is more instructor intensive, takes more time to deliver and costs more for buyers—NOT LESS. Many training managers believe that the cost savings from online training comes from a reduced fee from the instructor. That’s only true if your audience sits back and listens for the duration of the session. One of our classes (Influence Without Authority) is offered as both an in-person, two-day, instructor-led class and as five two-hour Virtual Classroom sessions. Both versions include the exact same pre-work. In-person takes two instructor days of effort. The production of materials for the two-day class is done by our fulfillment house, packed in a box and shipped. Each of the five two-hour Virtual Classroom sessions take at least a half-day of time to deliver. (Imagine sessions being held from 10am–12pm Central on five consecutive Fridays.) Materials get forwarded to each participant the morning of the session for them to print. We log-on one hour in advance to load, test and troubleshoot the content. We use two instructors for every Virtual Classroom session we do. A half-day for delivery times five sessions times two instructors = five instructor days for a virtual class versus two instructor daysfor the in-person class. If that’s not enough, our production schedule for a five-session Virtual Classroom has administrative work being done EVERY DAY of the five weeks the sessions are being held. Less travel—our last session for a client had 26 participants, none of which were in the Chicagoland area. Would $1,000 per participant cover T&E, use of facilities and equipment and feeding them during sessions? Even at $500/head, that's a $13,000 savings for the group. More productivity—participants literally invest 2.5 hours during the session (giving a half-hour for printing / assignment completion) but ramp up time for the next call, meeting or assignment is minimal since they are at their work site. That’s 12.5 hours invested during the virtual class versus 17 hours for a two-day in-person class (plus travel time).